OnTime PRO is the all in one indispensable time tool that you will ever need. 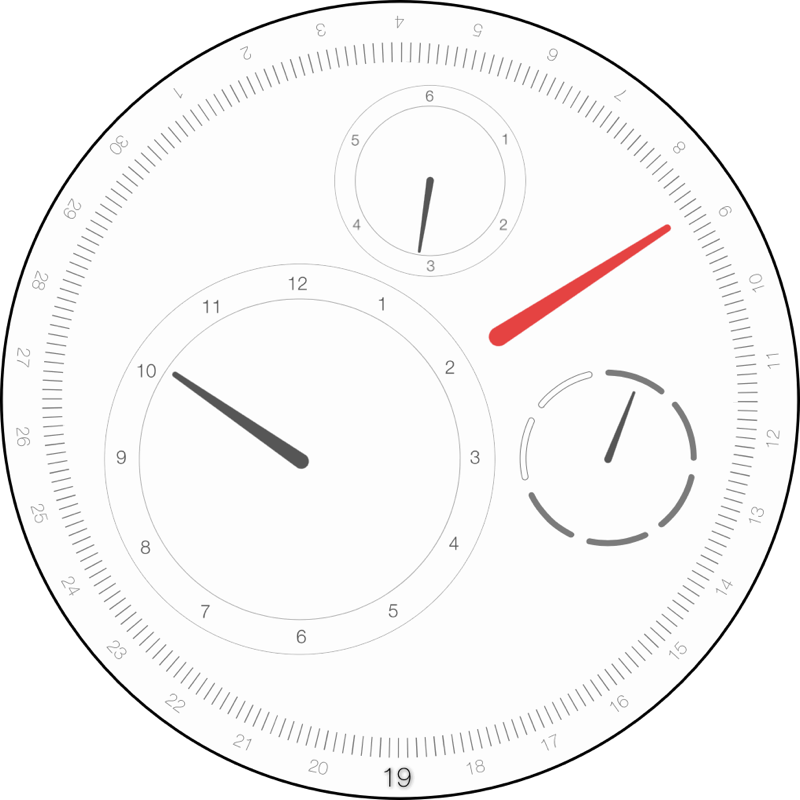 Using the intuitive interface you can create unlimited beautiful and useful clocks for your desktop. Don't ever forget important things that you need to do: using the alarms feature you can easily add as many alarms as you need. 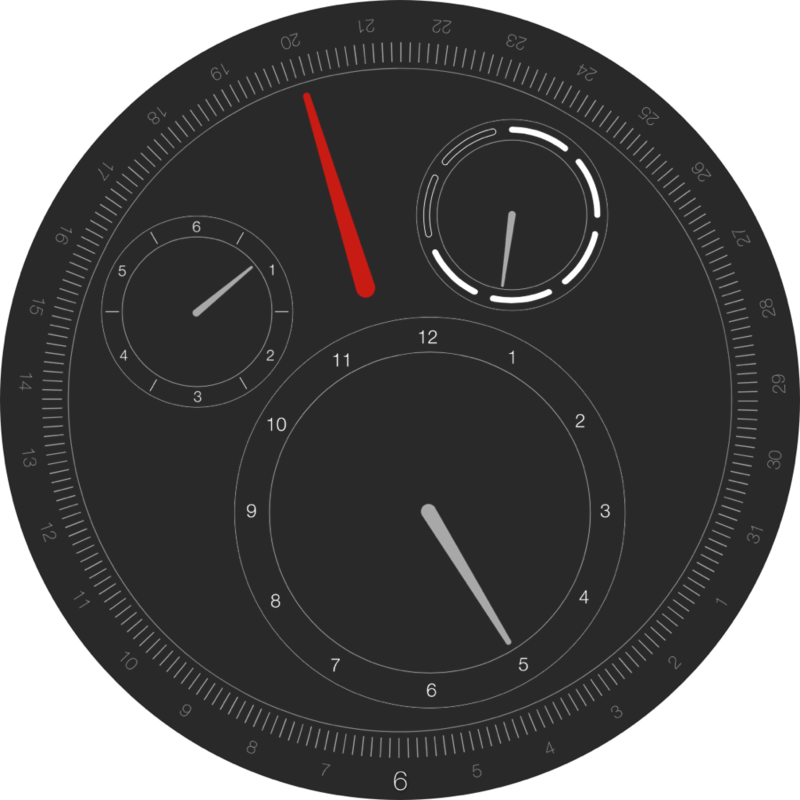 Use World clock to view in every moment the time in any corner of the world. It will even tell you to take short breaks while working in order to become more productive. 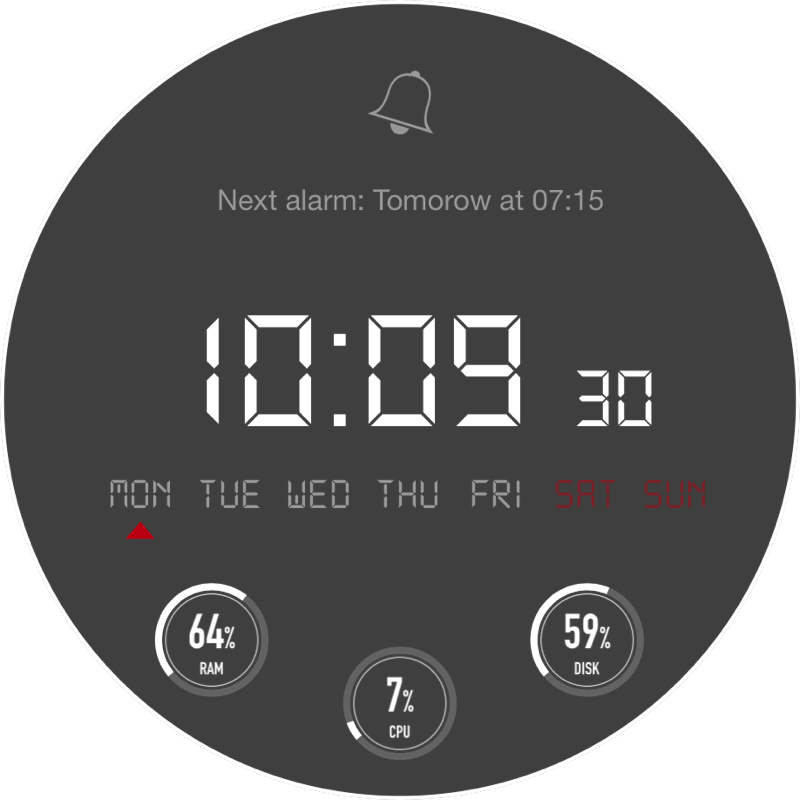 The clock features multiple theme templates to chose from and customize it to your taste. Keep track of the time of your favorite places and monitor with great precision the time differences between them. Never miss a task. 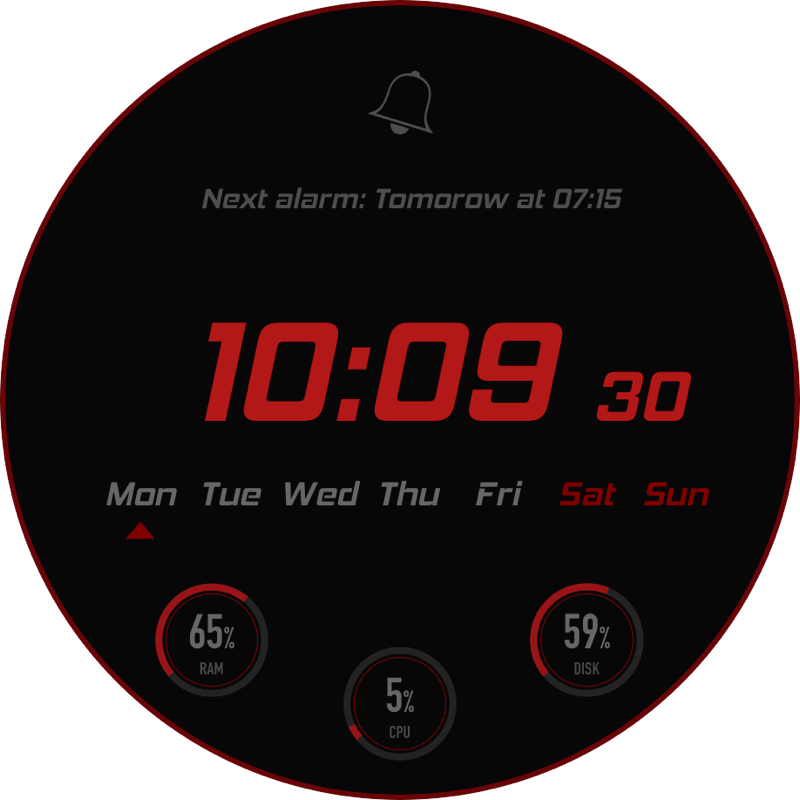 The alarm feature will inform you at precisely the right time. Do you want more than a classic watch? It's OK. We have Fantasy Clock. 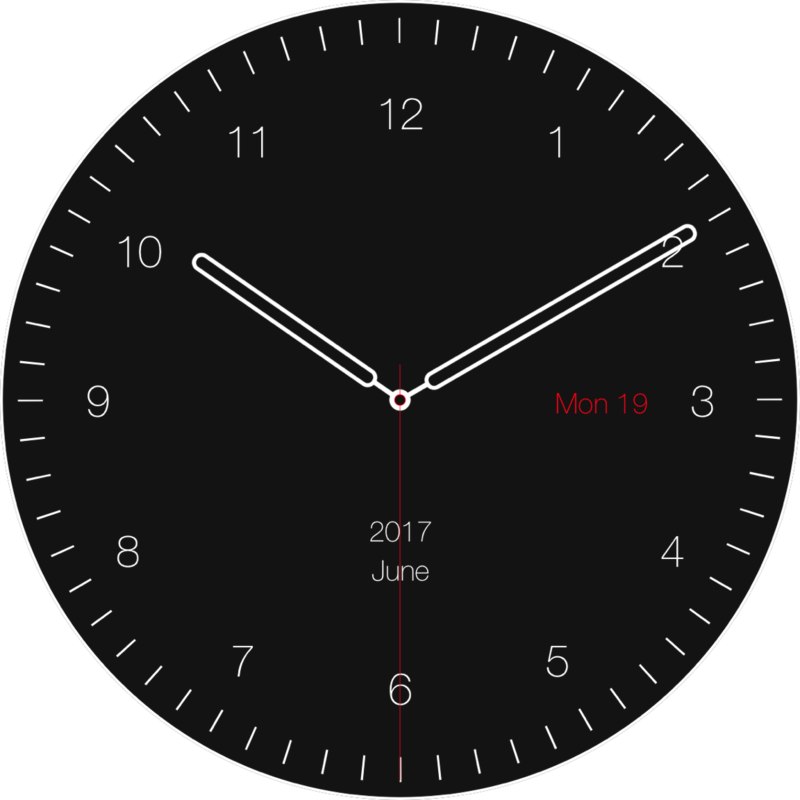 Another way to look at the time. And it is interactive and funny. Fully customizable, Of Course. Enjoy the latest time interface! Spending hours in front of your Mac every day isn't healthy. Unfortunately for many of us, quitting the computer isn't an option. With break time enabled, you can minimize the negative impact of using your computer. Break time will remaind you to take a short break at specific amount of time, which not only will maintain your healthy, but will make you more productive. Copyright 2019 © - MingleBit. All rights reserved.